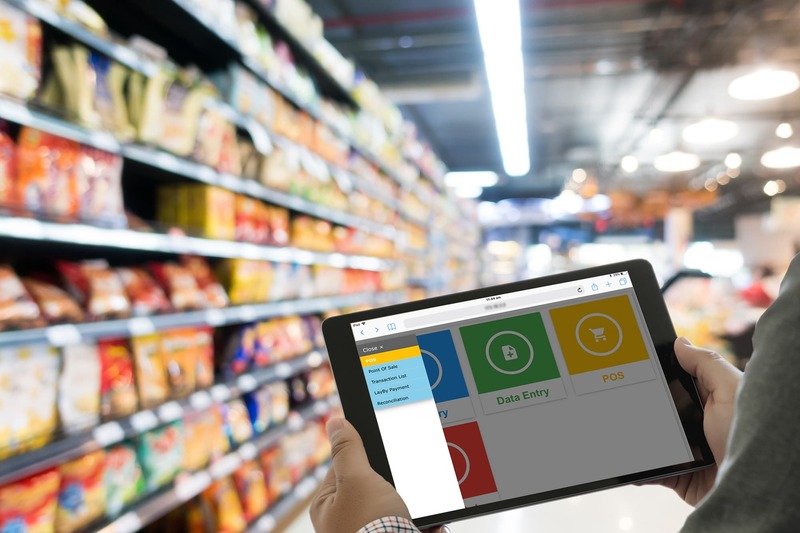 No matter if you are a small convenience store or a large supermarket chain, SapphireOne ERP application is built to maximise product availability, while speeding up service and minimising the carrying costs. If you have encountered any issue regarding overstocking and out of stock, then it’s time you understand how the right Inventory replenishment software can support your business today. Even a small grocery store can stock more than a thousand different items, all of which have different shelf lives. Overstocking and out of stock are both problematic, as fresh produce can be spoiled, and loss of sales occur due to missing stock. Usually supermarkets or convenience stores have several departments and depending on the accounting software system or billing software, the software in place tend to never be enough in functionality. To improve the business, a supermarket or convenience store requires a complete solution, every department under a centralised integrated management system. Management is the backbone of a business; hence a strong business management software and ERP application helps a business last throughout the trials and tribulations of the environment today. SapphireOne ERP, CRM, DMS Business Accounting Application is a user-friendly software that has the features you need while providing maximum security. SapphireOne ERP application also has the option that enables you to work remotely, access your database anywhere or anytime. Automating your business saves times, allowing you to focus on other important functions in your business helping it grow. SapphireOne ERP application helps you track what’s coming in and what’s going out. Tracking is made easy of the products in demand or ones stagnant, leading to less expenditure and wastage. This in turn benefits the organising and optimising of your warehouse and storage space. SapphireOne ERP offers flexible, high-speed Point-of-Sale (POS) software, designed for retail operators. These are installed and utilised via barcode readers and the barcode scanning provides a cost-effective solution designed for retail point of sale environments, where speed and accuracy are important. SapphireOne ERP, CRM, DMS Business Accounting Application is an intelligent integrated software helping you make better decisions. BI (Business Intelligence) dashboards and accurate, comprehensive reporting, ensures you make informed decisions regarding the future of your business. SapphireOne will improve forecasting, customer services and overall sales via an in-built CRM module.